Free T-shirt! Need we say more? 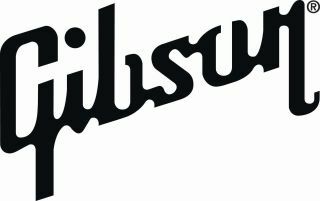 Gibson Guitar is holding a special 'Gibson Day' at guitar stores all over the UK this Saturday (25 June) and the last Saturday of every month throughout 2010. Essentially, what happens at each 'celebration' will be down to the individual retailers, but everyone that turns up will get the chance to have a go on Gibson and Epiphone guitars and get a free 'Gibson fan' T-shirt to boot. So it's kind of like a normal day in a music store, but with less frowning shopkeepers present whenever you touch a Gibson. Helpfully, we've included the full list of participating UK retailers below, but head to the Gibson site if you need more details.